There’s a list online counting down the top 25 beaches in the world. I can’t say I thought during my weekend in Wales that i’d be able to tick one of the best in the world off the list, but I did. 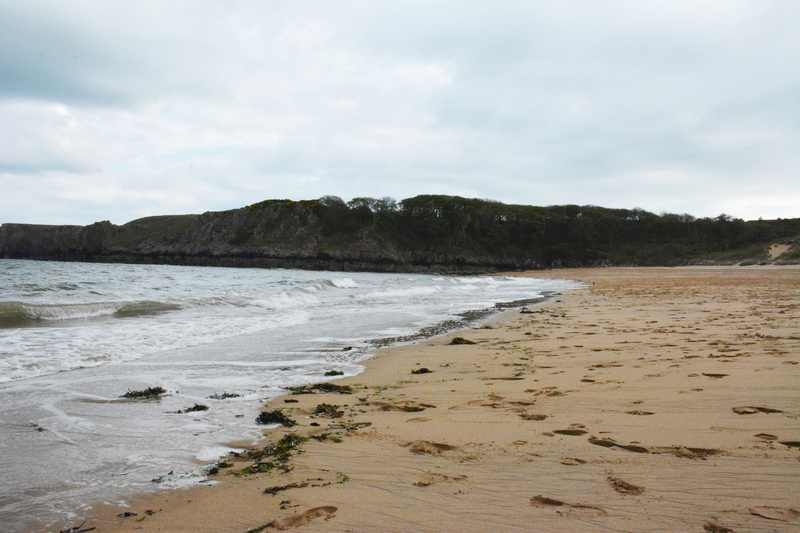 Yes that’s right, one of the top 25 beaches in the world is in Wales. After seeing it, I felt a bit bad for doubting Wales. You see, many people when they think of Wales think of Cardiff with its big bustling city and its castle or Snowdonia with its giant, well, mountain. They most certainly don’t think of the Pembrokeshire coast. 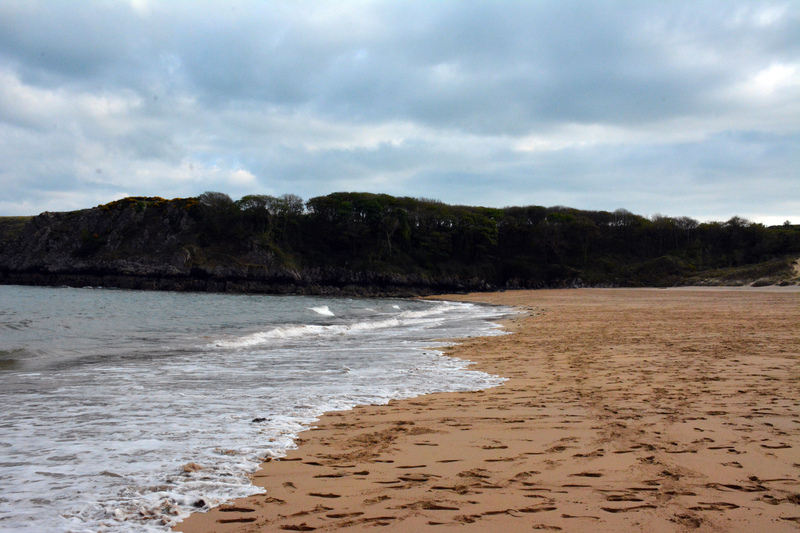 Walking along Barafundle Bay, it was easy to see why it is among the best in the world, even on a rainy day. 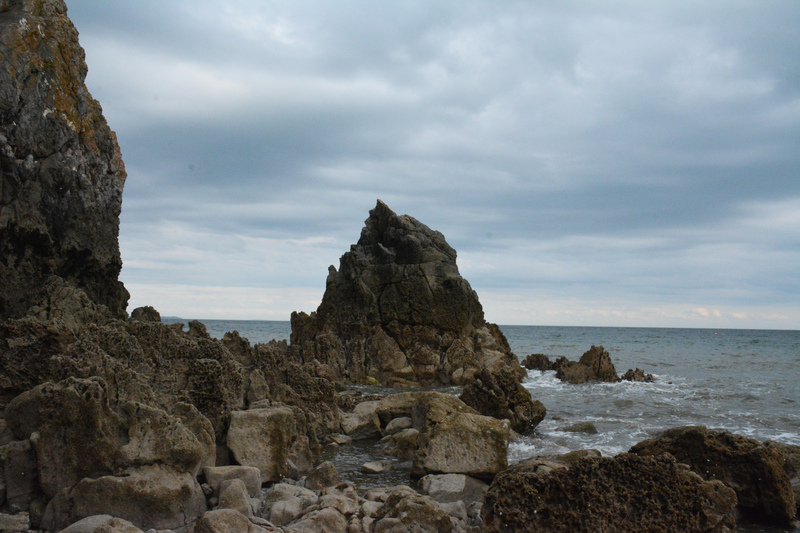 A half a mile walk from the nearest car park, you have to want to visit it to really make your way into the bay. And as you near the top of the hill, the view of the bay is 100% worth it. If the weather had been sunny, I could have stayed there all day. At one point, we literally had the beach to ourselves! 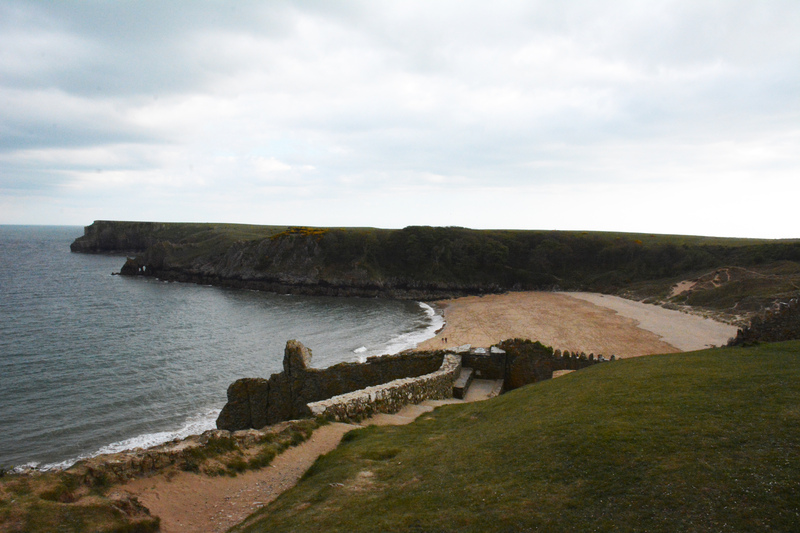 I visited Wales as part of a three day trip so there’s lots more posts to come about my long weekend on the Pembrokeshire coast. I can’t wait to update the blog with more! "What i’ve learnt after 18 months of freelancing full time"